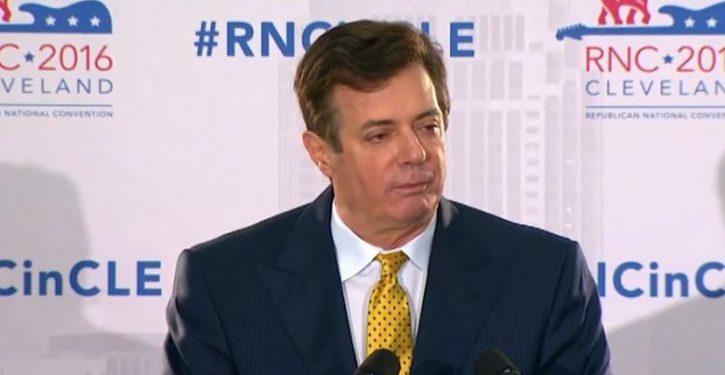 President Donald Trump’s former campaign chairman, Paul Manafort, was handed a setback Friday as a judge rejected his attempt to throw out some of the criminal charges against him. Manafort had argued that he had been charged twice for the same offense of lying to the government and that the piling up of the charges could prejudice a jury against him. But U.S. District Judge Amy Berman Jackson says in a ruling that any harm to Manafort at this stage in his criminal case could be handled by “proper” jury instructions.